We actually recorded this episode a week ago so by the time you hear this, it will sound all daft and out of context and silly like a post from a trolly blogger! Xander is offshore for the next three weeks so rather than leave you all Crossing Zebras-less, we’ve thrown together a wee discussion on some of the key issues of the day. Hope you all enjoy! 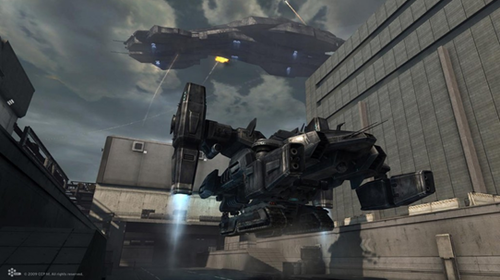 Dust514 hits TQ – What does this mean for the average Eve pilot? What state is Dust currently in and how good a job are CCP doing in keeping the Eve Online player-base updated on progress? T1/T2 Battlecruiser Changes – CCP Fozzie has announced a number of changes to T1 and T2 BCs in this here thread. What changes constitute nerfs and which are buffs? What BCs will become nullsec staples in due course? T1 Logistics – Poetic Stanziel has suggested in this blog post that T1 logistics are overpowered to the point that they are ruining the immediacy of small to medium scale roams and skirmishes in low/nullsec. We take him to task.